It will come as no surprise to most of you that I travel a lot to other countries, and as such I am a frequent visitor of airports and more memorably, the security procedures of those airports. Every country has their own agency that manages this process, either outsourced or kept within government. Given the complexities of international and aviation law, I can well imagine the difficulties of staying abreast of the latest advice from a variety of different sources and applying it in a globally consistent way. But surely it can’t be that difficult, especially when it comes to the basics? One airport that confiscated my nail scissors, despite the fact I had been carrying them (and had the case searched) through numerous security checkpoints before. The blade size was within accepted norms, except at this airport. The security official that made me take my 100ml or less liquids out of the clear plastic case/bag I was using and put them into a clear plastic ziplock bag for scanning. I had been using that case for months, and continue to use it without issue to this day. The security line where I din’t have to take off my shoes or belt, nor remove laptops or liquids from my bag because “we have a sniffer dog”. In fairness they did have a dog running up and down the line, but I started to doubt it’s ability to smell knives or similar in my case. Having travelled through five airports in four days, the final airport insisted that I take the camera out of my bag, as it is “standard practise in our country to do this”. Not before or since has it been a practise I have experienced, let alone a standard one. Finally, the multiple security personnel who tell me to leave my shoes on, only to be told as I go through the scanner to take my shoes off and put them on the belt to be x-ray’ed. It goes without saying that I approach every security checkpoint with a mixture of hope, despair and disdain, and always leave with one of those feelings prevalent. Obviously this is an analogy to our world of infosec, perhaps even a tenuous one, but I do feel it is one worth expressing. How we guide our organisations to interpret and carry out the policies and regulatory requirements they are beholden to is vital to the attitude and approach the employees will take. Uncertainty breeds many things, in this case doubt and anxiety about how to behave. 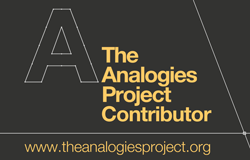 If a policy is not implemented consistently then how can it be observed consistently? If we are constantly surprising our users then we can’t blame them for feeling jumpy, anxious or unsure, and therefore critical of the service being provided. Consistency is a very powerful tool to ensure people understand the policies, the purpose and the even the vision of an security organisation. As soon as there is doubt the very purpose of your security organisation is thrown into doubt. For example, why is BYOD allowed for senior execs and not for the rest of the organisation? Or why is a Mobile Device Management solution enforced on some parts of the business and not the other? In both these cases it only encourages the working around of the restrictions that subsequently weaken your security posture. That is not to say exceptions cannot be made, that is why every policy etc. should have an exceptions statement. After all, expecting a policy to cover all eventualities is simply wishful thinking. I dare say we all have inconstancies, but it is in all of our interests to drive them out of our organisation wherever possible. Otherwise, you will have people like me wondering what kind of ordeal I am going to have to endure just to get my day job done, and that doesn’t help anyone. 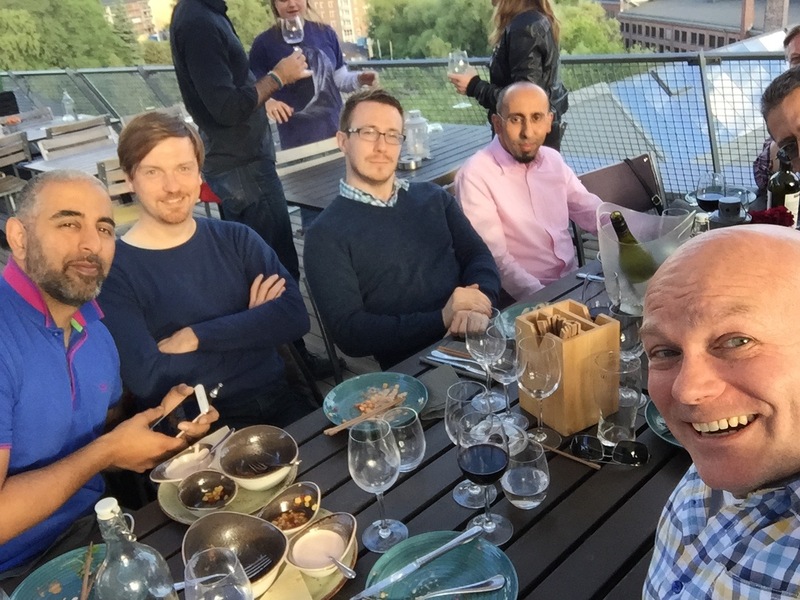 As I said in my last post I have been travelling quite extensively recently, but this weekend I was able to take a long weekend in Oslo with my wife just before the Nordic CSA Summit where I was invited to speak on “the CISO Perspective”. 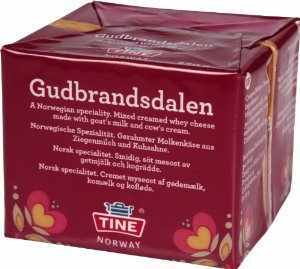 As a gift for speaking, each of us was given a block of Norwgian cheese, in a roughly square shape, that really did seem to have the consistancy, weight and look of a lump of plastique (I imagine…). It did occur to me that in the spirit of all good 44CON prizes, it was intended to get you stopped at the airport. On my return home yesterday, I was pret sure my bag would be picked up for secondary screening given the presence of this lump of cheesy explosive in my bag (although apparently @digininja tells me a malt loaf has the same effect as well). Sure enough, my bag was selected, I presented to the good natured security folks the block of cheese, and with a wry smile they let my bag through. The same could not be said of my carry on bag though. I was asked quite curtly if I had a penknife or similar in this bag; now I am getting more forgetful, but I was pretty sure I hadn’t. The security guy really did not look like he believed me, so we started to empty my bag. Then I remembered, I had a pick lock set that I had put into zipped pocket in my bag about nine months ago, intending to give it to my good friend Akash in Boston who had expressed an interest in that particular art. Remember I just said I am getting forgetful? That’s why it has been in my bag for so long having seen Akash many times this last nine months. Oh well. 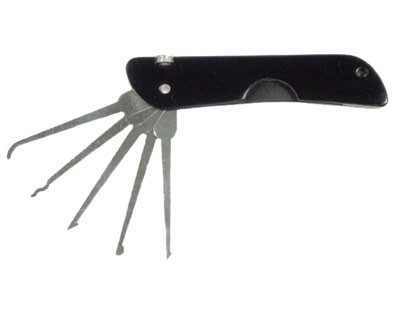 But it also occurred to me that I had been through about ten different airports in that time, and this was the first time it had been picked up, let alone even identified as a possible penknife (understandable as the picks fold into the main body). This underscores to me the inconsistency of the security scanning at virtually every airport. Shoes on or off? Belts on or off? IPads as well as laptops taken out? Kindles, in the bag or out? My bag of cables that you tell me to keep in my bag at one airport, and then getting admonished for not pulling it out of the bag at the next? As an end user of these services (and I am fully supportive of them despite this I must say) it is extremely frustrating. There seem to be too many exceptions in place without clear reason, and without tying back to a singular way of doing things. The shoe bomber, Richard Reid, saw to it we have to take our shoes off going through security… except of course when you don’t. Consistency in an information security programme is obviously key. But sometimes the pendulum swings too far the other way. Any policy that ends with “There are no exceptions to this policy” is asinine at best, and crippling to the business at worst. There will always be a need for an exception in order to ensure business can be carried out effectively. As long as the risks are understood and communicated effectively, then move on and do it. It certainly doesn’t mean that the exception can be used as an excuse to carry on working like that. There is no concept of precedence in this case. If there was the natural end state would be complete mayhem as every exception is used to the point where there is no policy left. An exception is just what it says on the tin, a one off easing off the rules for business to to operate effectively and efficiently. It should be time based, must be reviewed regularly, and where possible repealed if alternative approaches have come to light. Consistency is important when applying policies, especially across a large organisation, but for goodness sake, don’t forget that change is an important part of business and needs to be embraced. But please do a better job of managing that change, and the subsequent exceptions, than airport security does. What with InfoSec Europe, BSides, RSA Unplugged and the just attended Nordic CSA Summer conference it has been busy on the presentation front again. I have a few more presentation to upload to this site as well as some footage. I am hoping to make it to Blackhat in Vegas for the first time this year, and speak on behalf of friendly vendor who I have always enjoyed working with. 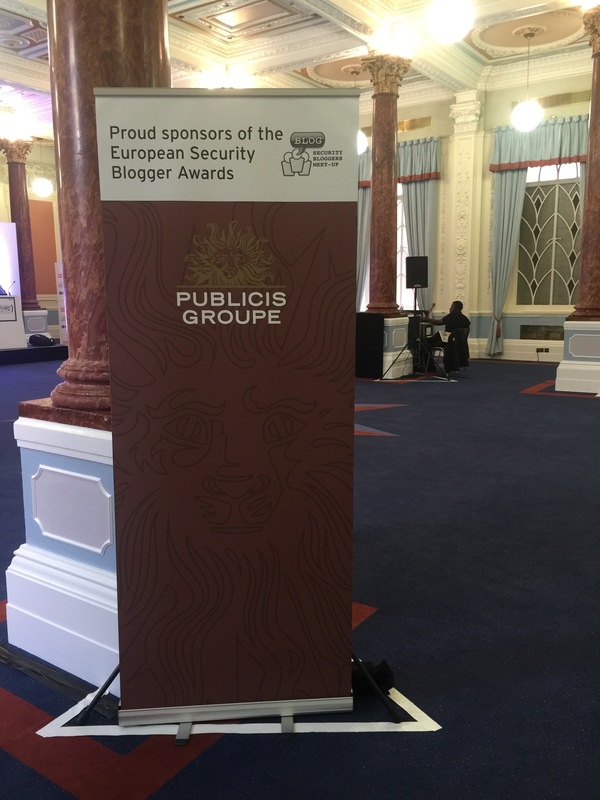 As I also mentioned in my last post, my employer became a sponsor of the European Security Blogger Awards, something I hope we will be for future events as well. Unfortunately I lost my best personal blogger award crown this year to Lee Munson of Security faq’s. I can’t help but feel that if I have to lose to someone, Lee would be top of my list as he consistently outshines me in both quality and volume of blogging. As a community we are lucky to have someone like Lee and if you haven’t already done so please do reach out to him and congratulate him. Direct Hit, Near Miss or Remote Miss? Why you are more confident than you should be. In the years running up to the beginning of the second world war the British government was extremely concerned that in the event of hostilities breaking out, the german Luftwaffe would launch significant attacks against Britain and especially London. With an estimated 250,000 casualties in the first week alone, the consensus was that millions of Londoners would flee, leaving the industrial war engine to grind to a halt. Several psychiatric hospitals were even set up on the outskirts of London to handle the huge numbers of casualties psychologically affected by the bombing. 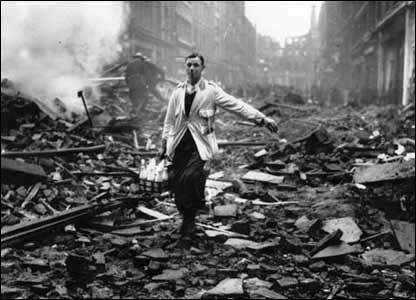 History tells us this was not the case, despite horrific numbers of casualties and extensive damage to homes, property and businesses throughout London. the morale of the community depends on the reaction of the survivors, so from that point of view, the killed do not matter. Put this way the fact is obvious, corpses do not run about spreading panic. Harsh, but true in this model. feel the blast, … see the destruction… but they survive, deeply impressed. It may result in ‘shock’…and a preoccupation with he horrors that have been witnessed. is a feeling of excitement with a flavor of invulnerability. Near miss = trauma, remote miss = invulnerability. What, and miss all this? Not for all the tea in China! The reason for this attitude, the sense of invulnerability, is that they have been through the very worst of time… and survived. They had faced their fears, and realized they were not as bad as they thought they were going to be, and in fact the result of surviving had given them a sense of elation that made them feel even more alive than before. This is a very long way of saying that we may very easily view security incidents and breaches like this. Sony (perhaps) are the ones right at the centre of the blast. they are affected directly, and don’t even run around spreading panic because they are too busy dealing with the incident itself. The near misses, Sony’s vendors, suppliers and partners are probably reeling from the near miss and are probably doing all they can to ensure it doesn’t happen to them. in short why are traumatized. Finally, there is the rest of us. Yeah baby! Another breach, and it wasn’t us! We are invincible! We don’t need to do anything different at all, because we are survivors! I think I see an issue here. Every time we are not breached, we become more confidant that we will not be breached, and become over confident and convinced we are having the time of our lives doing great stuff in the infosec world and not being breached. let’s hope that bomb doesn’t drop too close to home to burst that bubble, otherwise Careers is So over ceases to be a funny industry joke and very much a reality. Take the precautions now, take the threat seriously, and do what you can now, before it is too late. I would strongly recommend reading the Book David & Goliath by Malcolm Gladwell if you would like to read more about this concept as well as others along the same lines. I am now under new employment as a result of an acquisition of my previous employer, and I have been fortunate enough to be elevated to Group CISO of the acquiring company. Unsurprisingly this has resulted in a massive new workload, travel schedule and responsibilities, and hence my distinct lack of posts this last few months. Despite this I have still been nominated for European Personal Security Blog 2015 in this years Blogger Awards; thank you! Additionally, I am so proud to say that not only is my new employer keen to promote this blog internally in the new company, but also thrilled to say we have become the newest sponsor of the European Security Blogger Network. Finally, I have been on the road a huge amount the last few weeks, including at RSA USA where I was very happy with my presentation at the RSA Studio; I spoke about how we have changed our approach to security awareness, and the use of the Restricted Intelligence product to catalyse it. There were also talks at Munich Identity Management Conference, although the talks are not public yet. 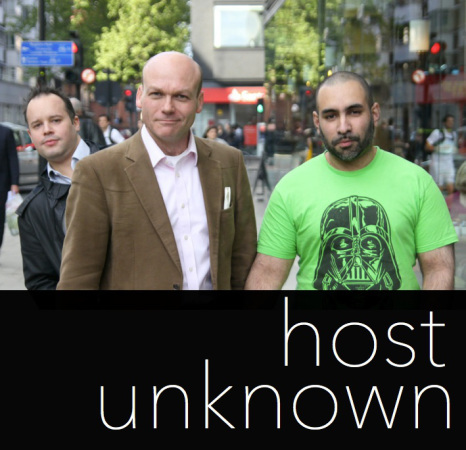 Next week, Bsides London, InfoSec Europe, European Blogger Awards and RSA Unplugged. I am mentoring a rookie at Bsides, Speaking at infoSec, as well as at the Tripwire booth, sponsoring (and nominated!) at the Blogger Awards, and just watching at RSA Unplugged. It’s has been a busy few months!